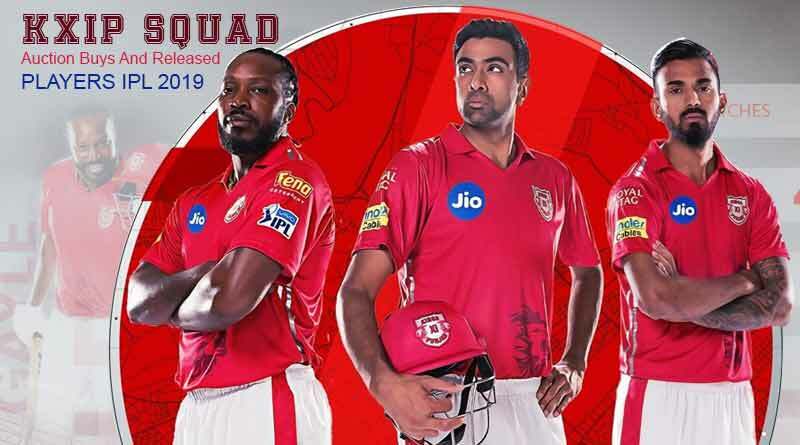 For the IPL 2019 Kings XI Punjab team, with just nine players retained ahead of the IPL auctions, the transfer window was going to be an extremely congested and hectic period for the Kings XI Punjab and that is exactly what transpired. Releasing a total of 11 players in a paradigm shift from their usual strategy, KXIP went in with the biggest transfer kitty in their artillery. Out of the mammoth Rs36.2 crore that the franchisee had to spend, a colossal amount of Rs.35.2 was spent to add 13 players featuring T20 specialists from the global stage. 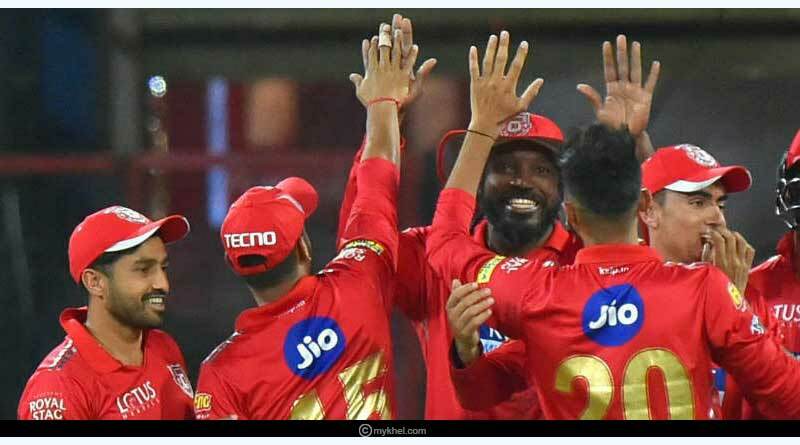 KXIP had lapsed shambolically in the final stages of the 2018 season losing the last five out of their six matches as they dwindled ahead of the crucial stage to make it to the last 4 spots. They let go of Aaron Finch, Axar Patel, Mohit Sharma and Yuvraj Singh and indulged into buying new players looking for an upturn in luck for the upcoming season. They traded Marcus Stoinis for Mandeep Singh to improve their batting department. Making some of the biggest buys for local bred players, the side shelled out a staggering Rs.6.4 crore for Punjab wicket-keeper Prabhsimran Singh. Taking his price up from Rs.20 lakhs, the batsman, after a closely contested and feisty bidding battle, went to the Punjab unit whose determined and result bidding saw them add the upbringing yet relatively unknown player. This wasn’t the only staggering amount that the team went onto splash on a particular player though. Taking home a massive payday was Sam Curran who became the most expensive overseas player in IPL 2019, being bought to bolster Punjab’s batting line-up for Rs.7.2 crore. The Ashwin lead side, despite some questionable buys and inclusions who are yet to prove themselves on the big stage, pulled off an extremely impeccable move by cashing in on Delhi Capitals’ mistake. Shami, who had represented the Capital side till last season will wear the Punjab colours for the 2019 season after the unit capitalized on his exceptional showings in recent times in Australia and New Zealand to sign up his services for Rs.4.2 crore. With a batting line-up that has some significant big hitters in it of the likes of Gayle, Miller and Curran, Punjab’s unit makes for a compelling read. Problems though arise down the order, with the team management flummoxing deciding not to show any fortitude when it came to beef up the bowling unit, especially the pace battery which continues to look paper thin. The onus will heavily lie on the spin-heavy department which has three frontline spinners to dry up the runs and pick up wickets at regular intervals throughout the entirety of the season. Yet to win an IPL title, the squad will go into this season looking to finally open their account in the lucrative league. Their campaign begins on March 25 when the side will take on Rajasthan Royals in the first of the away matches that begin their season. For more stories like IPL 2019 Kings XI Punjab team, do follow us on Facebook, Twitter, and Instagram.